This was such a special session for this baby girl and her momma. Her Momma and her came to the studio located in Hewitt, NJ and were such a pleasure to meet and photograph. The precious baby girl had the chubbiest of cheeks and slept soundly the entire time! Baby Girl P was such a darling during her session. When her momma picked out this color scheme I was over the moon!!! I had the perfect head piece that matched the backdrop and wrap set. Catching up on blogging here. . . I may or may not be a few months behind! Oops! The studio located in Hewitt, NJ was nice and warm and awaiting the arrival of a tiny little newborn girl. Pink wraps and backdrops were out and waiting, along with gorgeous headbands and props. This gorgeous little lady couldn’t be more perfect for her session. She transitioned between setups perfectly and was so squishable and adorable! Mom and dad picked the perfect shade of pink for her session and decided on the most adorable props. I can’t wait to have her back in the studio in Northern New Jersey soon for milestone sessions! Dubsado - The Most Awesome Client Management System! Let me talk to you about the most awesome client management system ever created . . . Dubsado! Before I was introduced to Dubsado, I did everything the old fashioned way when it came to my business . . PAPER and PEN. What in the world was I thinking?! I never sent out electronic invoices, never put any client names in to a computer system . . NEVER. I was then introduced to Dubsado and it has changed my business beyond words, no joke. I tried a few different trial runs of a few different client management programs and Dubsado by far was the easiest to use, most visually appealing to me and my clients loved it! I no longer have 100’s of papers on my desk with names and numbers. Everything is in Dubsado. I do everything from inputing client names, invoicing, sending out contracts, sending out prep forms and questionnaires and even scheduling sessions! No joke, I do all of that in this one program. My life is so much easier now having been using Dubsado for about 2 years. Thank you times a million Dubsado for coming in to my life!!! Amid the sleepless nights, crazy hormones and colicky cries, finding the time to setup and document your babies every month can be hard. Let us do the work for you. All you need to bring is your little one in a plain white onsie. You can bring your own monthly milestone blocks, or use ours! On the third Sunday of every month, we will have an appointment calendar set up from 12-2 pm for milestone sessions at the studio located in Hewitt, NJ. Each session comes with ONE free digital image. 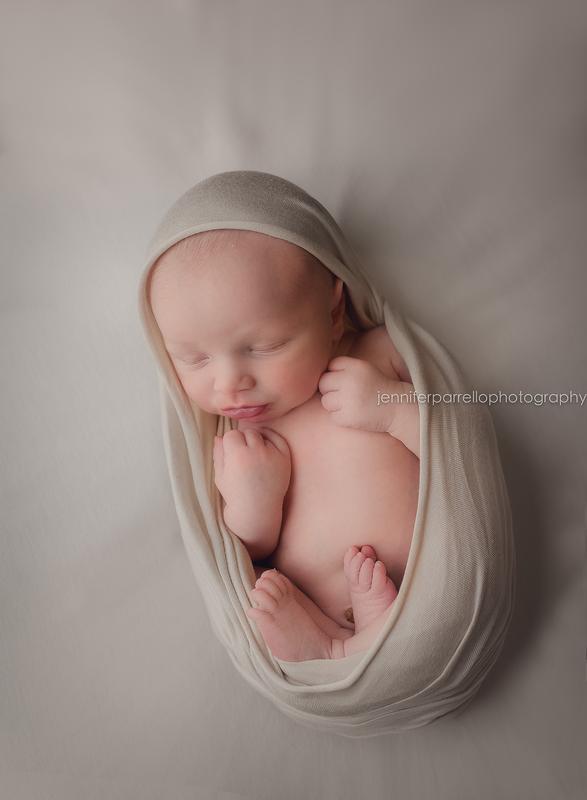 New newborn clients may purchase an entire year for $49 (covers months 1-11) and all my newborn clients from the past 6 months (August-February 1) that have been photographed already get the plan for FREE! You can attend each and every month, every other month, or just a few. 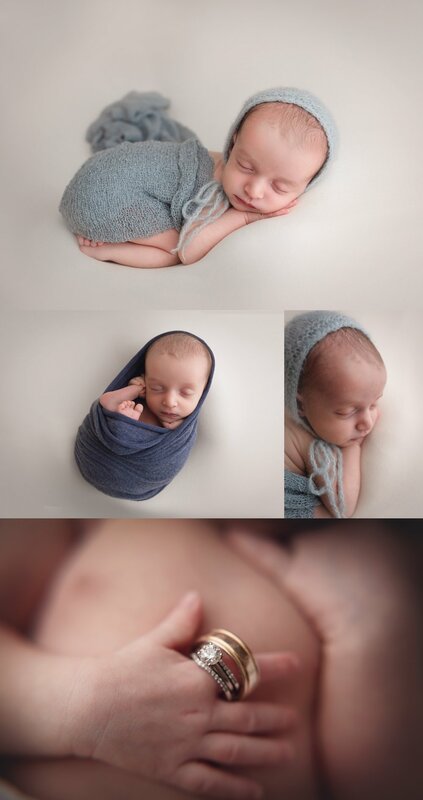 Didn’t have a newborn session with me? Not a potential newborn client? Have a little one under 11 months old? No problem! You can buy in to the monthly sessions for $199! One happy baby in a simple white onesie. When I envisioned her session this is exactly what came to mind. When her mind mentioned her rainbow sneakers, I knew it had to be done! Also, she had the gold glitter dress in the beginning. What the perfect session it was and it is always a pleasure to photograph this baby girl! Had an amazing session with this little cutie and his beautiful family! This little guy has no idea how much he is loved.